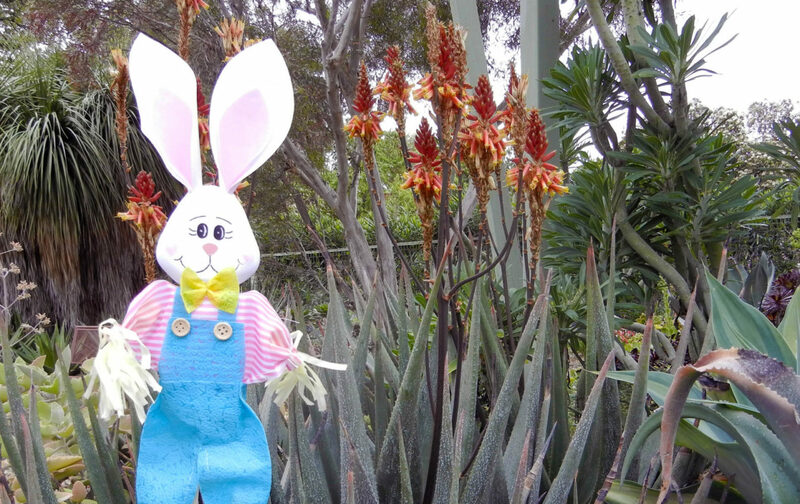 – Find the bunnies scavenger hunt – a herd of bunnies have planted themselves in the garden. Take your special map and see if you can find them all. – Bunny Raffle Find 5 or more bunnies in the Garden and you can enter our raffle to win a stuffed bunny rabbit. – Plant a “Jelly Bean” – did you know there is an official jelly bean plant? Kids can plant one and take it home to start their own succulent garden. 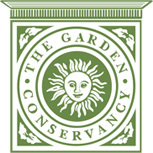 General Garden admission applies for adults ($10) / Seniors ($8) but children 12 and under are always free and all special Easter activities are free.